Submitted by PJ156 on 2014-07-18 19:59. Fifty missing men! All that stands between Tysan and the security for his family that he has worked a lifetime to achieve. 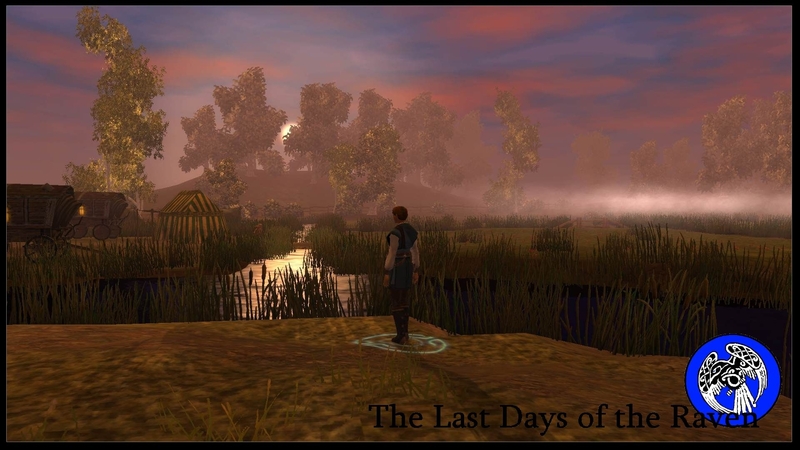 Now, as illness brings Tysan's days to a close, and Lord Nasher threatens to direct his inheritance to the temple of Lathander, the future and fortune of Tysan's family hangs in the balance. Just one document stands between Lord Tysan and the redemption he needs; a muster confirmation. Sealed with the arms of Lord Nasher himself. With the documents long gone the quest to help Lord Tysan seems futile. Not all have lost hope however, Cleric Ormin still holds the belief that his patron can be cleared and the shadow hanging over his family lifted. The proof is there to be found but he cannot find it alone. Not twenty four hours after your fight with Taneth you are swept up by the events going on around you again. Instead of the hard earned rest you deserve you find yourself travelling to Thunder Bay in search of answers from the cleric Ormin. The series will be six modules in length, the fifth of which is work in progress. 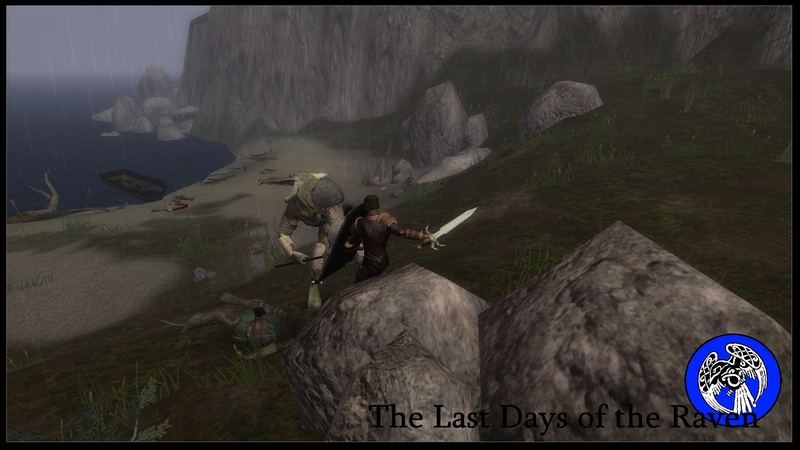 All will appear under the campaign title of Tales from the Lake of Sorrows, late in 2012. Location – Forgotten realms – in the area of Neverwinter. 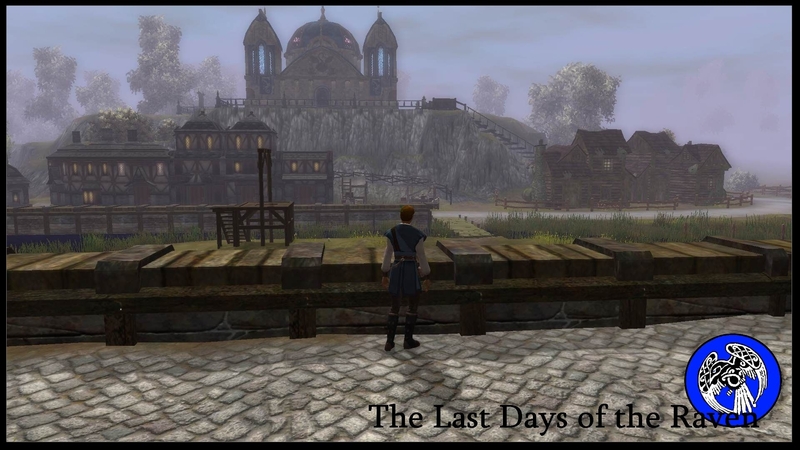 Setting – The module is set at the same time as SoZ against a backdrop of hard times in Neverwinter brought on by the war with the King of Shadows. This is module three in the series Tales from the lake of sorrows. The story follows directly from Caravan Club and completes all of the story threads that have been created in the first two modules. While providing an ending for this part of the story it also starts to develop some of the themes and NPC's that will prevail in the fourth and final part of the series The night of one hundred moons which I hope will be out later this year. Some people are getting a problem with the opening cutscene. It does not affect everyone but some are finding the scene is cutting out halfway through. If this is happening to you then use the link below to download a conversation file. This goes direct into your campaign folder and will allow you to ask Ember to join you. You may then proceed to Thunder Bay using the transition in the room. Ember must be with you for the module to proceed. Note on combat – Unless you are an experienced tactical player keep all the companions with you, the combat is balanced to be challenging at times but with preparation and tactics none of the encounters will be too difficult to manage. There are no race restrictions and elves and dwarfs are well catered for, but humans are the order of the day. You can start at any level, there is a little intro section that will take your character to around level 6 unless you are higher than this. All characters get some money to spend in town to ensure they are adequately equipped. Combat difficulty varies and is tough in places but if you have the NPC's provided with you then you should always prevail, particularly if you use the terrain to your advantage. Your facilitator is Ormin, if you find yourself not sure what to do and the journal does not help then you probably need to be talking to Ormin. Other npc's are carried along with the story and it is worth visiting principle protagonists as the story develops. Your npc's are Ember(rogue), Honour(Mage) and Harald(fighter). Harald is optional after the first main quest is complete however, if you don't have a fighter type class I suggest you keep him with you. Honour may be dropped initially but once she joins she is there to stay. If you do drop her you can pick her up in the Market Tavern but again, once she joins she is with you till the end. While in town you will hear a bell from time to time. This rings on the sixes, giving you a general idea of the time of day. M.Reider for all his support in the development, testing and scripting for this module. Without M.R. it would not be the same module. Quixal for his support in play testing. Alupinu for his play testing support and walk mesh hints. AllThatJazz for her dialogue support. Nicethugbert for his fantastic work on his eroded hills and valleys series. Two of which I use here. RWS for the stirges model. All other tracks can be found on freesound, I should credit but I can't remember the original name of the pieces. I hope you enjoy The Last Days of the Raven and hope also than you can find time to vote and comment. A Hall of Fame entry on the old Vault, this module had a score of 9.63 based on 59 votes. There were 2,356 downloads in total. I had to rate all the Modules in the series. Great job on them all.